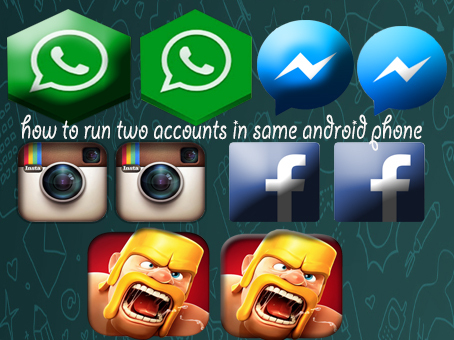 Hey, guys today I come here again with ultimate trick about Android today I am going to teach you how you can run two facebook WhatsApp Twitter and games account in same Android phone. It sounds like tricky but it is the awesome trick I think you have started thinking that it need deep Android knowledge and Internet usage but it does not need any deep knowledge about Android and Internet. 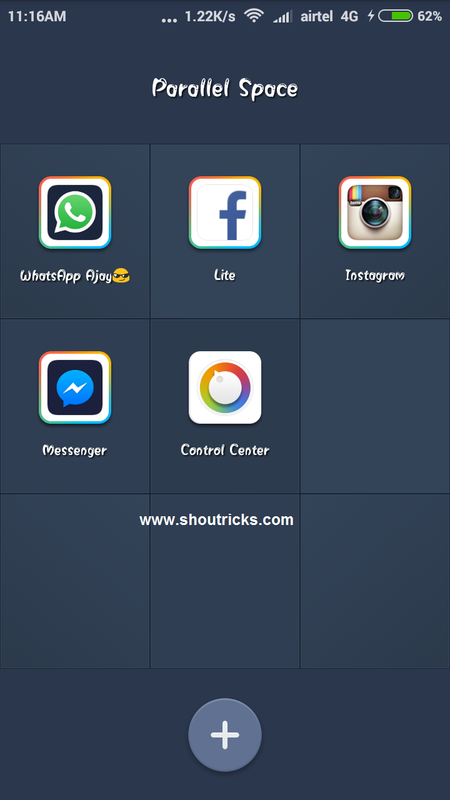 For doing this trick you just have to use simple and interesting app parallel space using this app you can use multiples account in same Android phone. Sometimes we want to use a separate account for office and home but having single Android phone it’s not possible sometimes we use third party apps like modded WhatsApp and so on but they don’t work like our according. 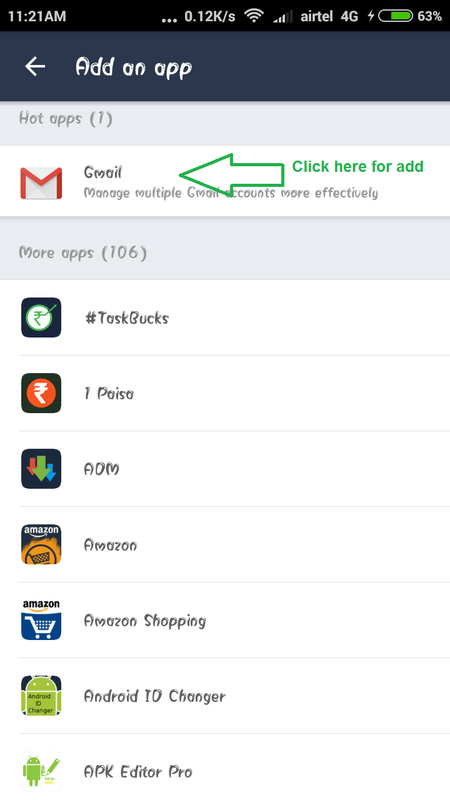 In play store, you can find lots of Android apps which is available for multiple accounts accessing but I really going to say that they don’t work.I also tried many android apps for using multiple accounts for Facebook-WhatsApp Twitter clash of clans and so on but they all are useless. After searching more finally I found one app called parallel space. 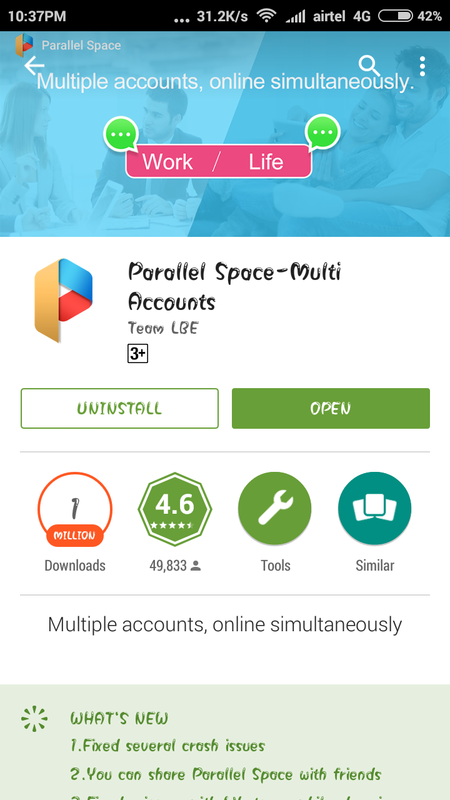 Parallel space is an ultimate Android app which is used for accessing multiple accounts in same Android phone without any tension it works like amazing. 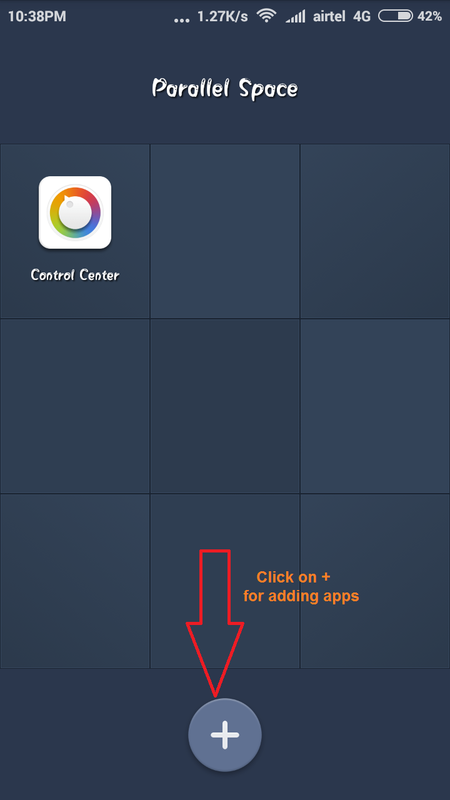 Parallel space makes separate space for apps which can be accessed without affecting other app accounts. You can run parallel space app for using multiple accounts in same Android phone without any problem. Just you need to have an Android phone parallel app and Internet just it then install the parallel app and then add account which you want to use as the second account. Enjoy this awesome trick.